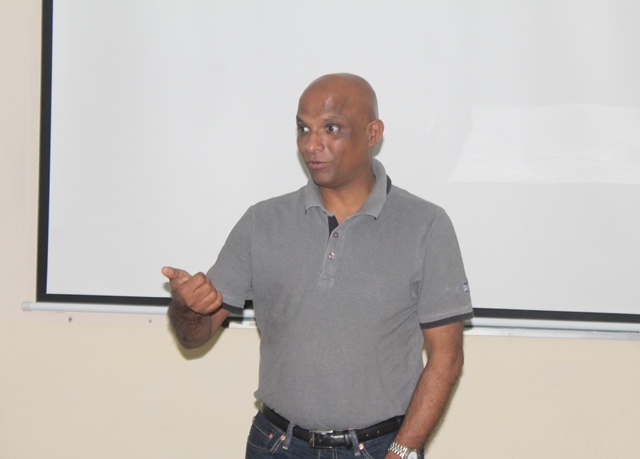 Mr. Sanjai K, Vice President - Product Management S/4HANA, SAP, was at SDMIMD on November 26, 2016. Mr. Sanjai interacted with the SDMites on 'Emerging Trends in the ERP Space'. The interaction created a platform to the speaker to share his insights on ERP on the cloud, big data analytics and the future of ERP with the students. Dr. Neetu Ganapathy, Course Instructor of ERP elective moderated the discussion. 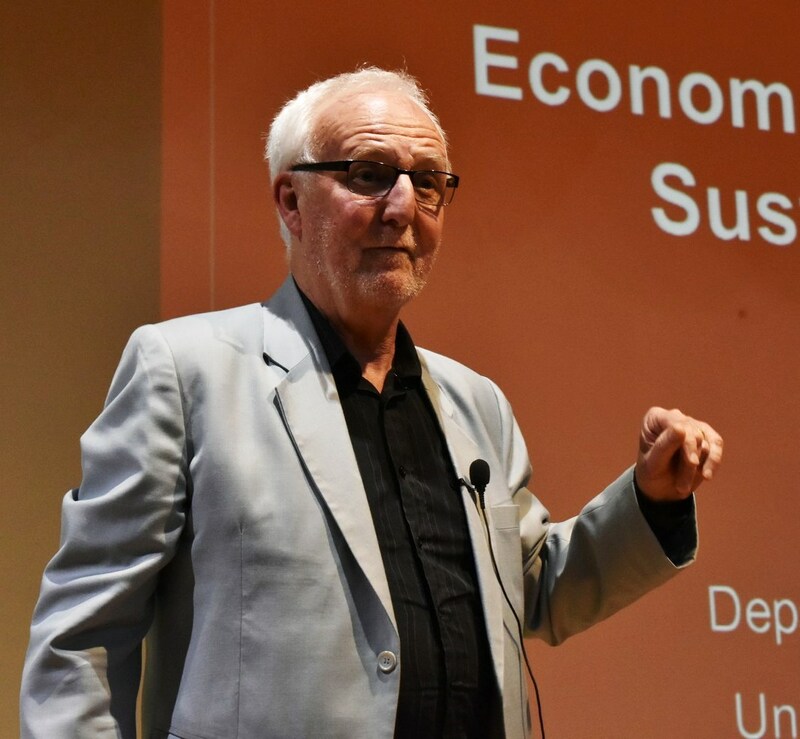 Dr. Stuart Locke, Professor of Finance, Waikato University, New Zealand, delivered valedictory speech of the 2nd International Economics Conference 2016 on November 19, 2016. In his valedictory speech Dr. Stuart Locke analysed the empirical results reflecting how environmental factors, social factors and corporate governance would impact financial performance of the corporate organisations.